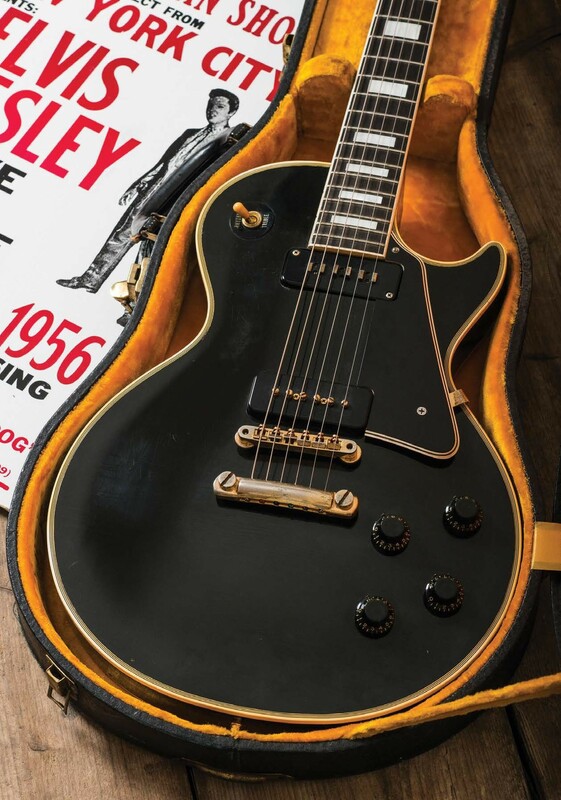 Introduced in late 1953, the first Les Paul Custom differs from the standard Goldtop model in three ways – an all-mahogany body, a fully intonatable bridge and a ‘staple’ singlecoil pickup in the neck position. The latter seems to have been an attempt to keep the man whose name was on the headstock on-brand – early photos of Les Paul using his signature model reveal that he’d installed a DeArmond Dynasonic in the neck position of his Goldtop, and Gibson was not pleased. 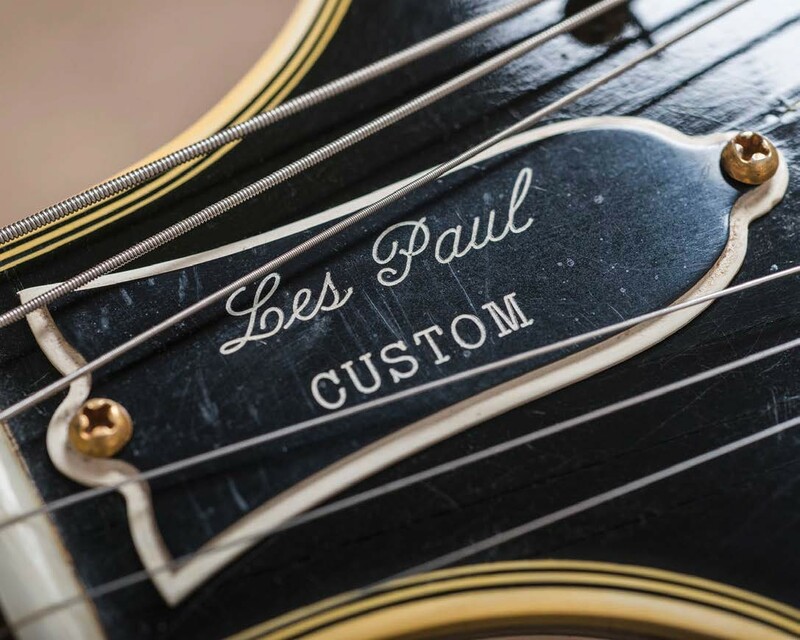 Les Paul was such a superstar, the fact that he felt the need to mod his new signature solidbody with an aftermarket pickup was obviously an embarrassment for the company, so something needed to be done. 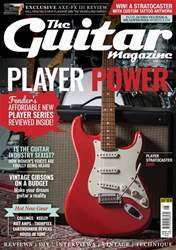 It may have rectangular rather than round polepieces, but the staple single-coil was essentially Gibson’s version of the Dynasonic, with individual screws for adjusting polepiece height. The diagonal fixing screws are a throwback to the earliest Goldtops, and all the magnets are alnico V.